Tummy tucks are a cosmetic surgery that aims to remove excessive amounts of sagging skin or tissue around the stomach that has come as result of pregnancy, massive weight loss, or aging. For many people, skin loses its elasticity over time or simply cannot return to its original firmness after being stretched because of weight loss or pregnancy. Tummy tuck techniques vary depending on the needs of the patient. One of the more advanced techniques is called the high lateral tension tummy tuck. This relatively new technique offers an additional vertical-line tightening of abdominal muscles; traditionally, muscles are only tightened horizontally. 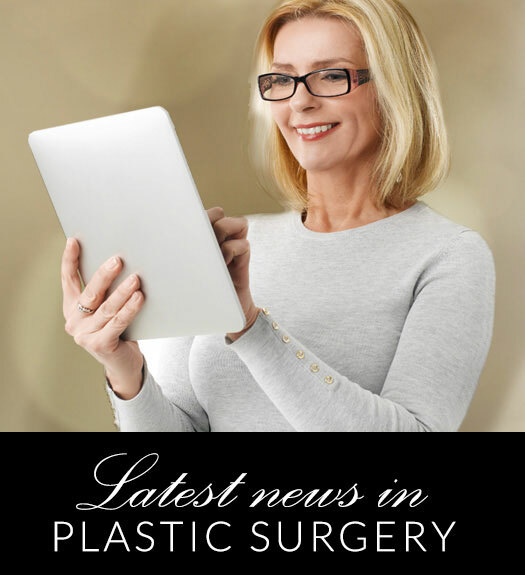 There is an assortment of techniques to choose from, but it will mainly be a matter of consulting with an experienced, board-certified plastic surgeon like Dr. Gene Sloan in order to discuss the best course of action. Contact us at our office in Little Rock if you have questions or would like to schedule a consultation.